D.C. uses cameras to catch drivers who run red lights and speed — and now it's considering using them to catch parking violations. "It’s a terrible idea. It’s basically revenue enhancement by the District,” driver Dan Moll told News4. To be clear, parking cameras wouldn’t be used to keep track of drivers' meter payments. 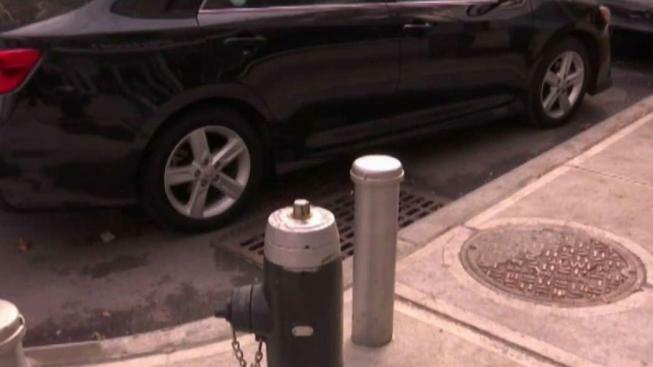 The cameras would take photos of vehicles double parked on a street, parked in a bike lane or parked in front of a fire hydrant. “You would get a ticket and it shows your car and shows where you were, so you would know where you were,” D.C. Mayor Muriel Bowser said. But Bowser's explanation didn't sit well with some of the drivers News4 interviewed. "When you start taking pictures and everything like that - oof - it’s rough,” said driver Therome Brown. "I think drivers are being persecuted here in the District and it’s really unfair,” Moll said. The proposal is still in its very early stages and the D.C. Council would ultimately have to approve it.